Forms also available at Minocqua Area Chamber of Commerce and Minocqua Library. Awards presented at 9:00 AM. 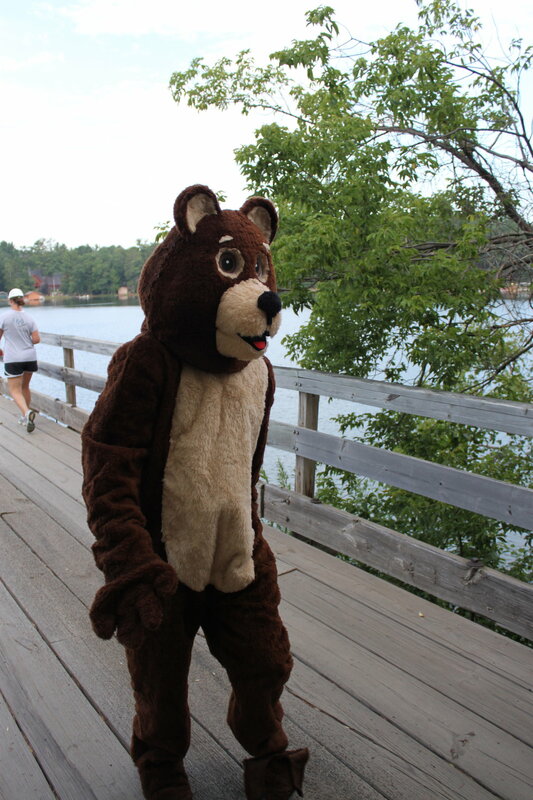 It is entirely possible that you will run into a bear on the course. Don’t worry, he’ll welcome you and be glad your there! 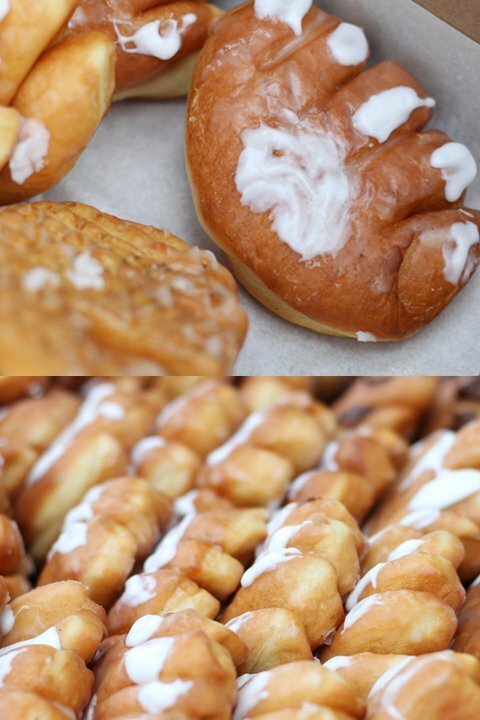 When you finished, don’t forget to pick up a Bear Claw.